Fiona Hazard, the Publishing Director of Hachette Australia, has announced the Australia-New Zealand acquisition rights to a new novel by Hannah Richell, The Peacock Summer, in a joint deal with Orion, UK. It is the first novel to be released by Hannah since the publication of her first two novels, Secrets of the Tides (2012), one of the highest selling books on the Nielsen Book Scan that year, and picked for the Richard and Judy Book Club, and the Waterstones Book Club in the UK. Secrets of the Tides was shortlisted in Australia for the Australian Independent Bookseller Award (ABIA) for best Debut Fiction and ABIA General Fiction Book of the Year in 2013, the same year her second novel, The Shadow Year was published to similar acclaim. Taking a break after the death of her husband, Matt, for whose honour and memory the Richell Award is named, she has slowly come back to The Peacock Summer, to simultaneously released in Australia, New Zealand and the UK in July 2018, with translation rights sold in Germany, France and Sweden, with more to follow. 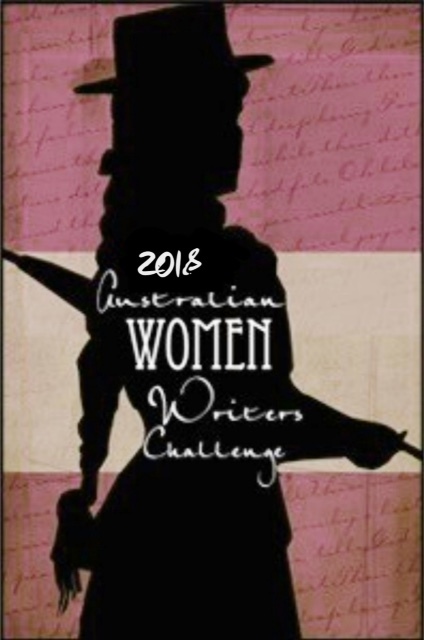 Here is another book to look out for to complete the Australian Women Writer’s Challenge this year. An utterly compelling story of secrets, betrayals and the consequences of a long- ago summer. It sounds intriguing, doesn’t it? What wonderful news! Thanks for sharing Ashleigh.